We are a wholesale nursery. Family owned and operated since 1987. 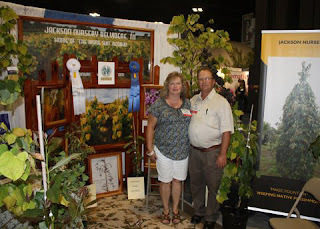 Ray and Cindy Jackson are the owners. We pride ourselves in finding and introducing, "new" and "unusual" trees. 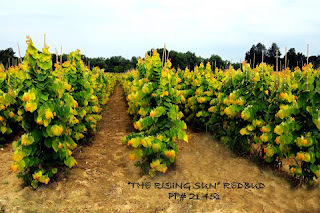 Thanks to our introduction, "THE RISING SUN™" Redbud PP #21,451 , we are now known as "THE HOME OF THE RISING SUN™" REDBUD! 2016 Living Legacy Article - "The Rising Sun™"